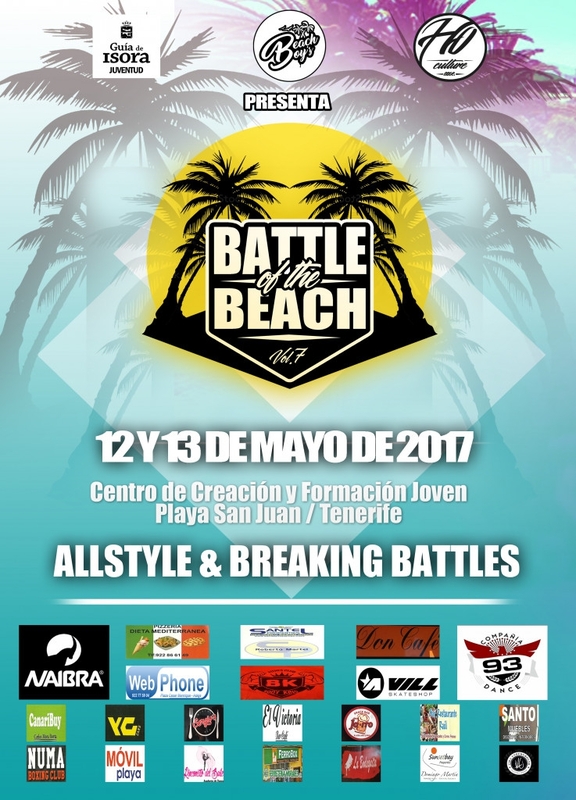 The BeachBoyz Crew together with the Guia de Isora council have organised the Battle of the Beach in Playa San Juan this weekend which will see the islands young talent battle it out with their best dance moves. The event is from 12th-13th May from 5pm until midnight in the Formation and Creation Centre of Playa Sn Juan. Everybody is welcome to come and watch.